Looks for reliable Ship Supplier? Yes you are in the right place. 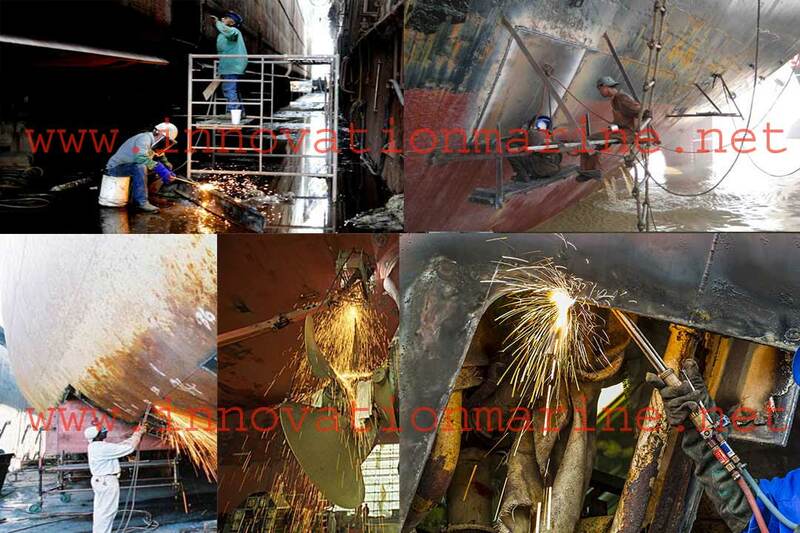 We Innovation Marine International are one of the dependable ship chandler at Chittagong & Mongla port in Bangladesh. 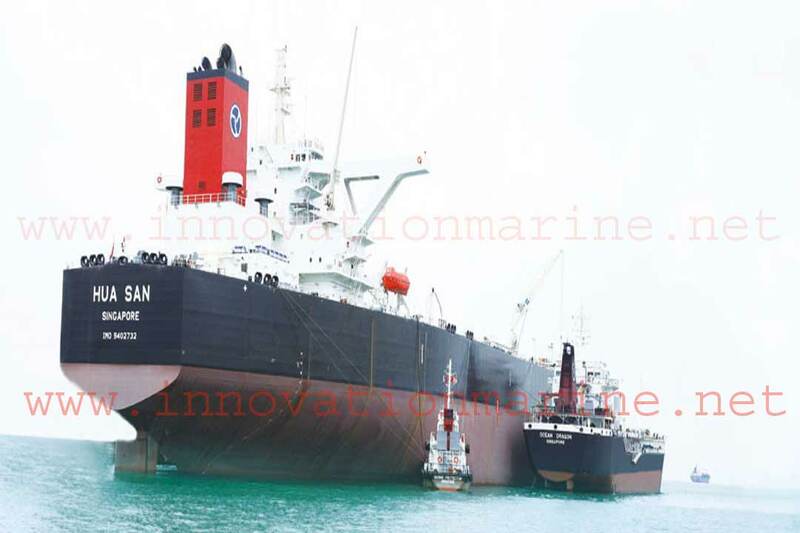 Innovation Marine International can be assured of the quality & quantity of bunker, as well as safe and efficient delivery.No matter if u are purchasing large quantities in bulk or supply in drums we are able to offer you the best service. Deck Store, Engine Store, Cabin Store, Electrical store, bond Store etc. 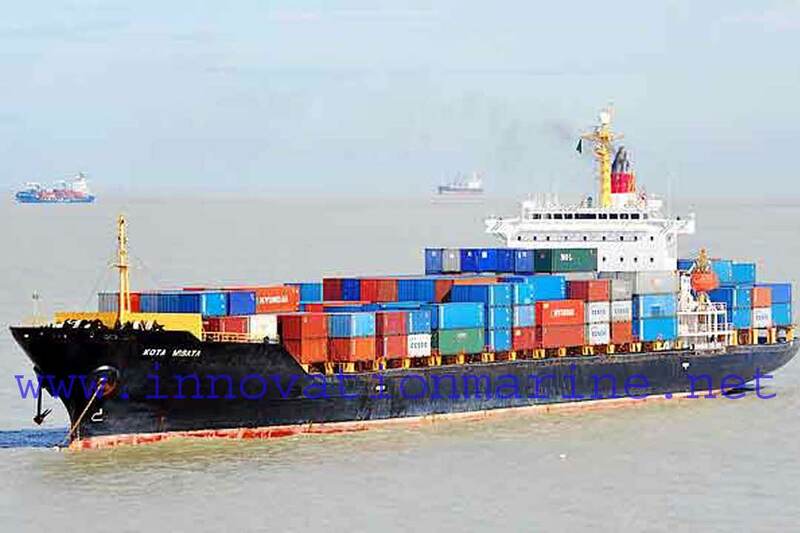 any kinds of ship stores supply requisition we are able to serve good quality best product. Fresh Provision is too much important for any ship, We know your importance. We are the good quality provision suppliers in Chittagong & Mongla port in Bangladesh. We are suppliers of marine lube oil and greases from Chittagong port, Bangladesh. 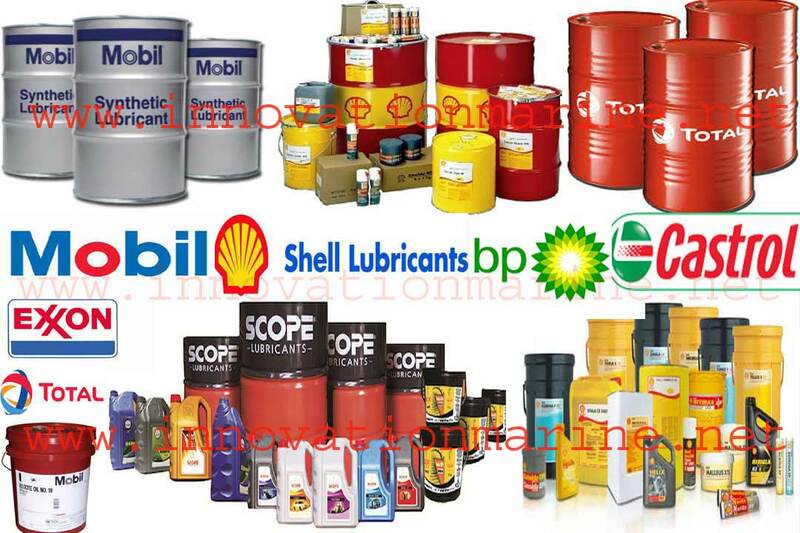 Our products range quality marine lubricants which include ExxonMobil, Total Oil, British Petroleum, Shell, Castrol Oil, Gulf etc. One of our main business practice is in the range of ship’s equipment supply and export. 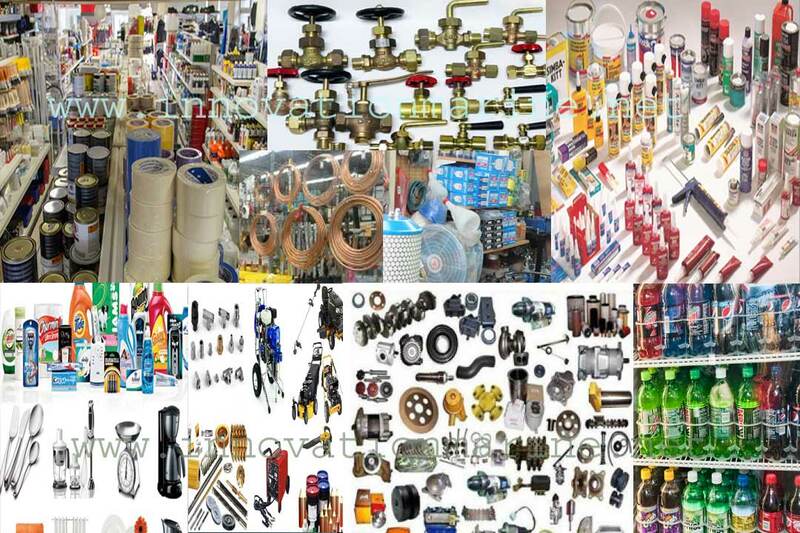 We are the leader marine spare parts supplier and exporter worldwide. 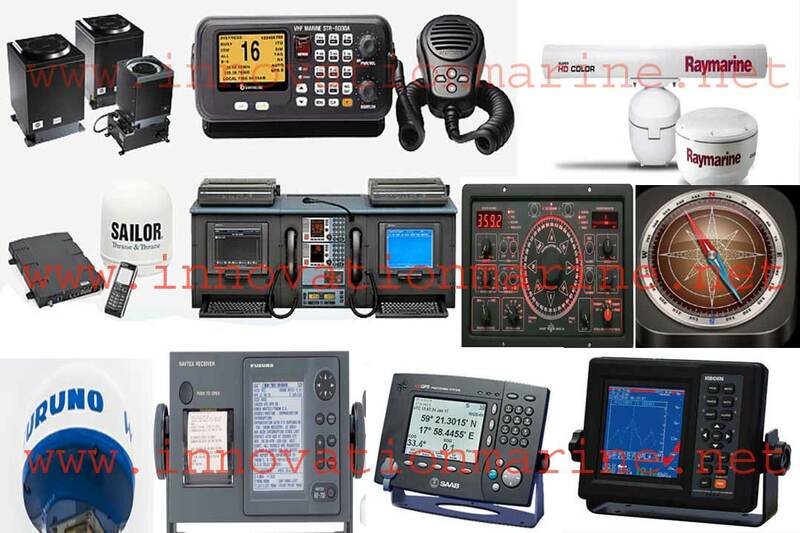 We are able to supply & export worldwide Communication and Navigation equipment, also arrange servicing of these equipment. We supplies Life saving appliances and fire fighting equipment and arranger of Annual service inspection.